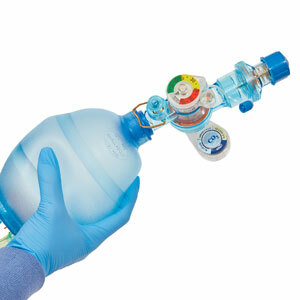 With a maximized delivery of approximately 80 to 90% FiO2, The POM is the safest choice for endoscopy, bronchoscopy , and conscious sedation cases while reducing risk of hypoxic events and increasing patient safety to become the standard of patient care! 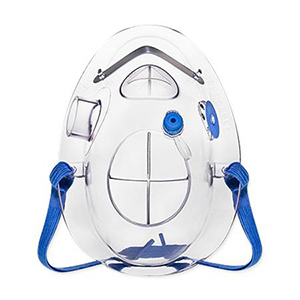 The Procedural Oxygen Mask® is a versatile multi-port capnography mask that allows most types of scopes, probes, and tubes to be inserted through the mask and enter the nose or mouth while maintaining a high percentage of oxygen delivery to the patient. 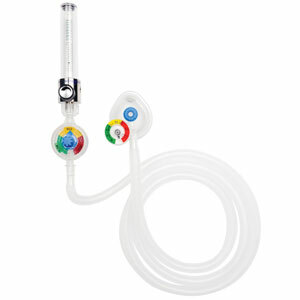 The POM® maximizes oxygen delivery and provides end tidal capnography monitoring for increased patient safety. 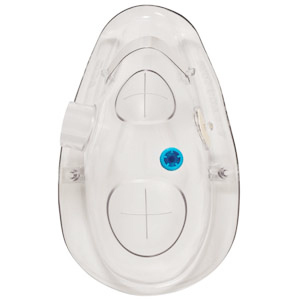 Only The POM® can deliver life saving quality at a reduced price as compared to more expensive positive ventilation masks or traditional nasal cannulas which only provide approximately 25 to 30% FiO2 delivery.